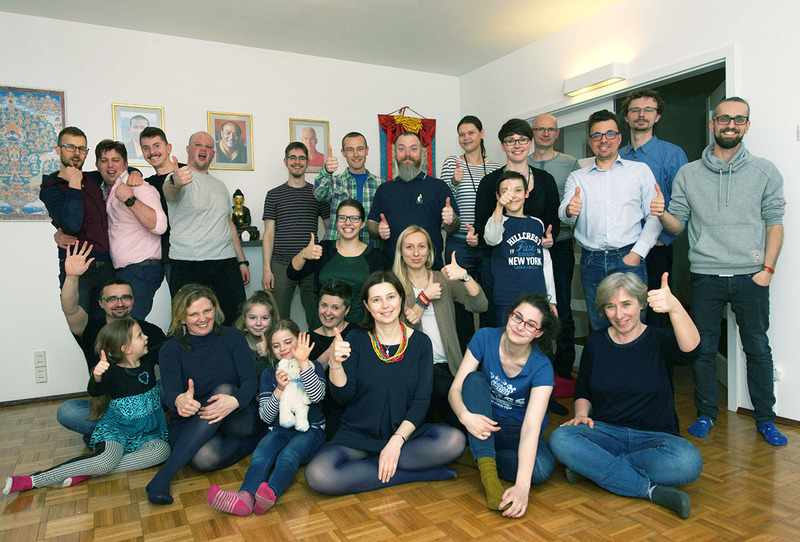 The Warsaw-Wesoła Diamond Way Buddhist Centre was founded in 2009. It is a small sangha which very closely cooperate with Stupa House (the second buddhist center in Warsaw). 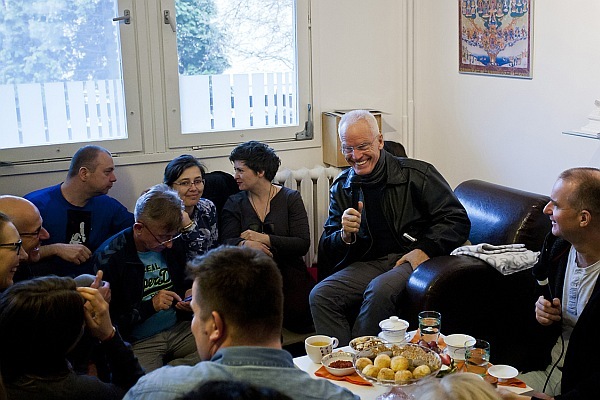 It has been visited by Lama Ole Nydahl in 2015.